 The ORU CES online catalog contains a fully comprehensive overview of all services, amenities, and venues ORU CES has to offer. From feature stories, venue descriptions, detailed seating charts, and amenity specifications, you can find the perfect venue for your next event, concert, or camp. 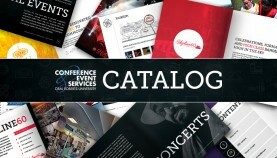 Inside the catalog you will find venues for camps, weddings, conferences, seminars, concerts, family entertainment, community events, and more. Not only are users able to view the catalog online, but they are also able to click on links within the catalog to view specific materials and for easy navigation. Each section of the catalog provides details for specific venues including the Conference & Banquet Center at the Mabee Center, Christ’s Chapel, Howard Auditorium, Armand Hammer Alumni-Student Center, and Skyline60 just to name a few. Links to seating charts, maps, and sponsor websites have also been integrated into the catalog to provide customers with ample knowledge of our services. 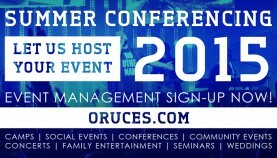 Click Here to view the ORU CES online catalog.